Throughout Obedience, Agility and Rally competition, you may need a “stand” your dog understands and performs accurately and promptly. In Obedience you will need the Novice Stand for Exam which requires your dog to stand from a sit and remain in place while a judge touches him and you return. In Utility, you will need a signal stand which is done during heeling and a moving stand also done while heeling. In Rally you need the same stands as in Obedience and you may even use a stand on the start line for Agility. 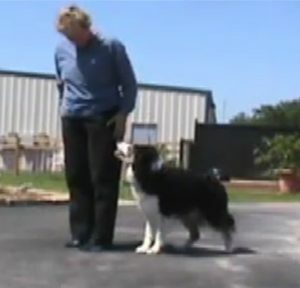 Learn how to teach our dog to have confidence and focus on a stand. 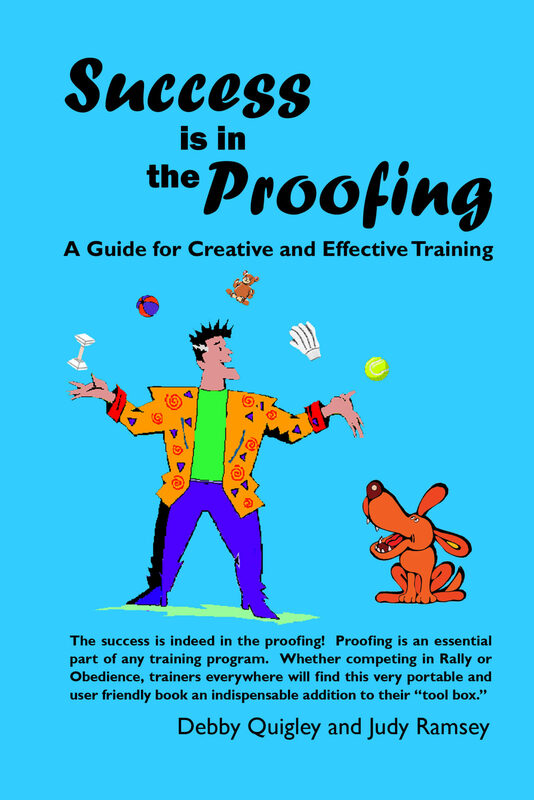 Please watch and learn the Jump to Hand and the Get It Games before proceeding with this class.